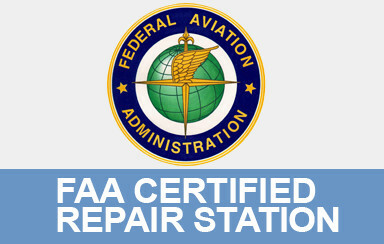 Repair Station — Rick Aviation, Inc.
Rick Aviation is an FAA-certified repair station that services general aviation and airline operations. The 12,000 sq. ft. facility is located at the northeast end of Newport News/Williamsburg International Airport. The company has the following ratings: Airframe, Radio & Limited Instruments. The company is an authorized dealer for Honeywell-Bendix/King, PS Engineering, Aspen Avionics, Telephonics, Cobham Avionics, & DAC International.